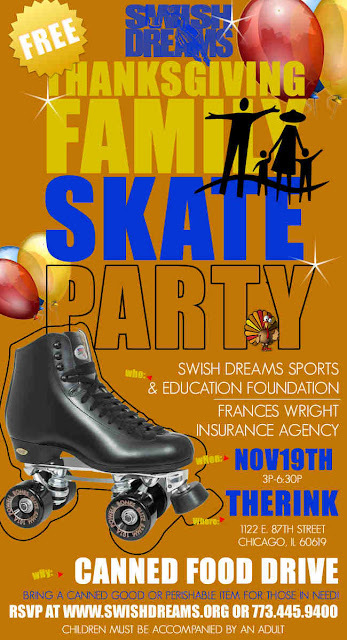 Family - Charity - Skating! One of our favorite organizations, Swish Dreams is having a great skating party this month. It's not only a fun time, but for a good cause!